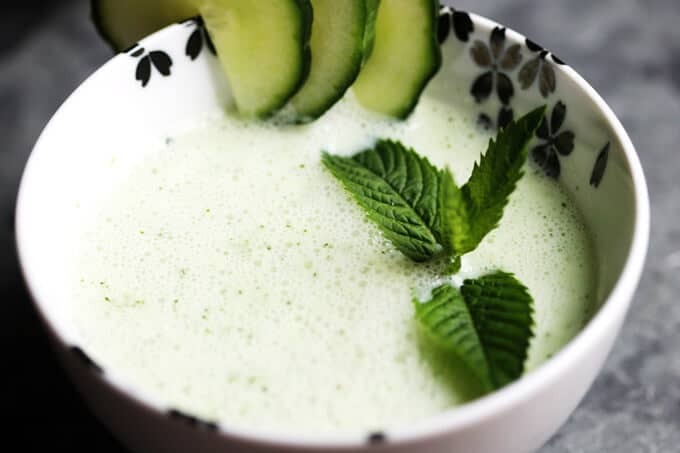 Chilled Cucumber Mint Soup with Kefir Recipe – a perfectly refreshing summer chilled soup with great flavors. Packed with healthy probiotics and tons of vitamins and minerals. Recently days in NY have been sweltering hot and as a result I’m only dreaming of eating light, refreshing meals. 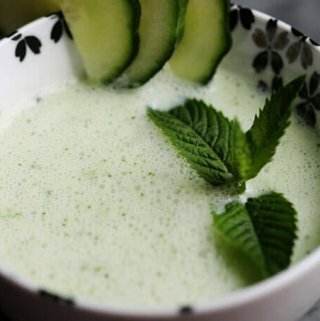 This chilled cucumber mint soup with kefir fits that bill. 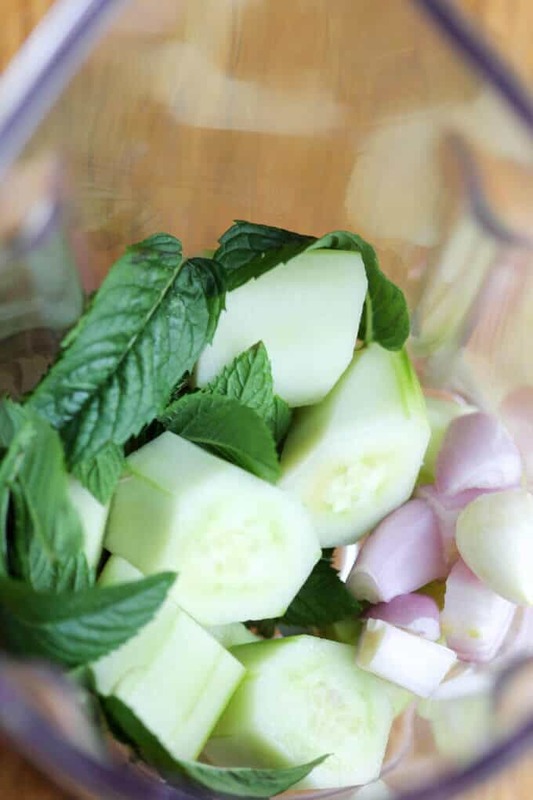 Cucumber, garlic and mint make it tastes super fresh. And the best part is…that it’s made with Kefir; which is one of the best sources of probiotics out there. It’s hard to believe that something so healthy can be so delicious. Cucumber – provides a variety of health supportive phytonutirents like: flavonoids, lignans and triterpenes. 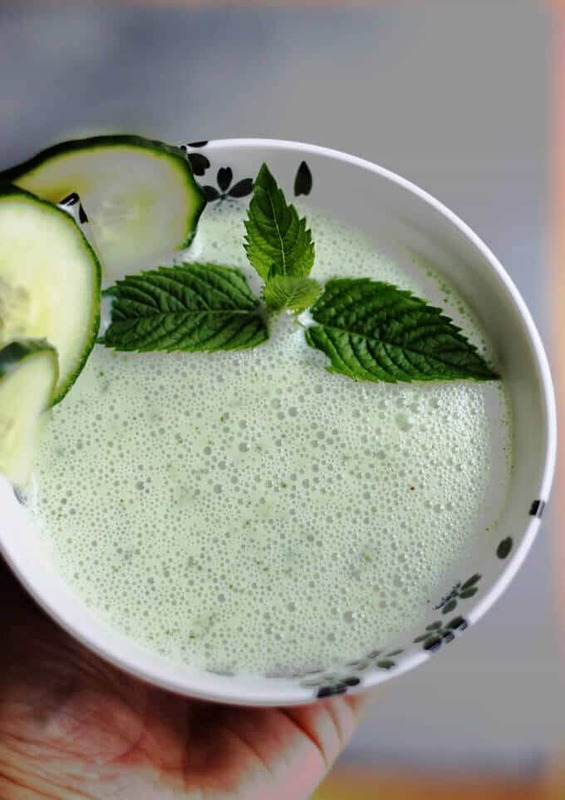 They are also a great source of: vitamin K, copper, magnesium, potassium, biotin, phosphorus and vitamin C. For more information on the nutritional value and health benefits of cucumbers, read the article: Cucumbers by The Worlds Healthiest Foods. Garlic – has long been considered one of nature’s most effective health foods. The sulfur compounds in garlic have been shown to act as very powerful antioxidant. 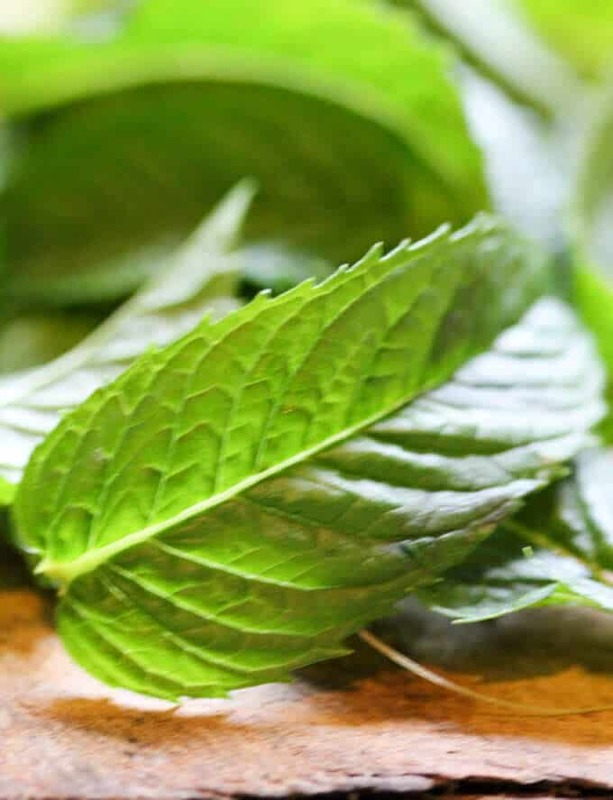 It’s also an excellent source of: manganese, vitamin B6, vitamin C, copper, selenium, phosphorus and calcium. 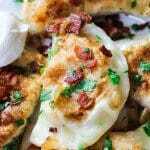 For more information on nutritional value and health benefits of garlic read the article: Garlic by The Worlds Healthiest Foods. Shallots – they are good source of antioxidants, vitamins and minerals. They also have anti-viral, anti-bacterial and anti-fungal activities. For more information on nutritional value and health benefits of shallots read: Shallots Nutrition Facts by Health Benefits by Nutrition and You. 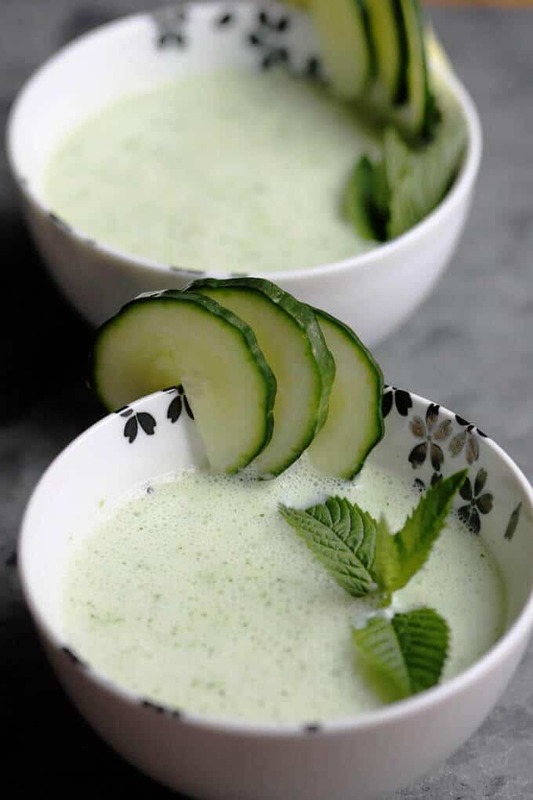 To make this amazing chilled cucumber mint soup with kefir you’ll only need five minutes. First, peel the cucumber and shallot and cut them in chunks. 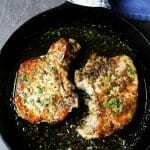 Then peel the garlic and put it in the blender (affiliate link). 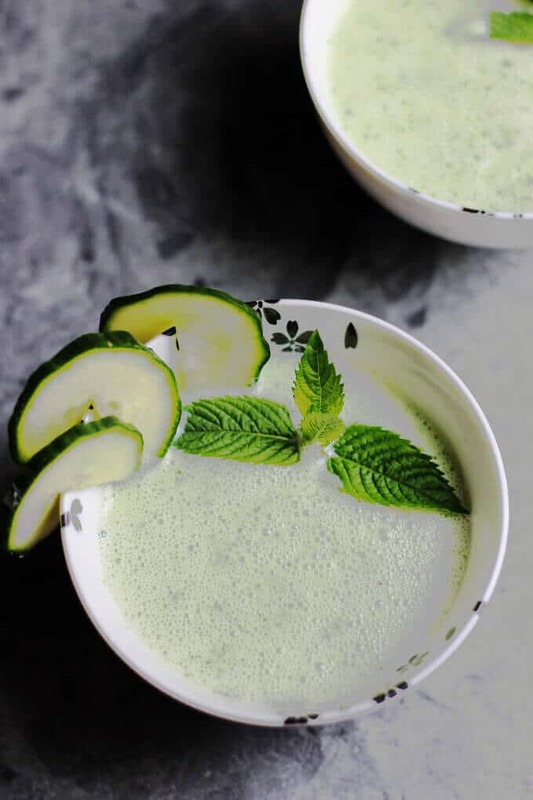 Add mint leaves, kefir, lemon juice salt and pepper and simply blend. That’s it – your job is done! You can serve it immediately, but it tastes better if you let it cool in a fridge so all the flavors can blend together. 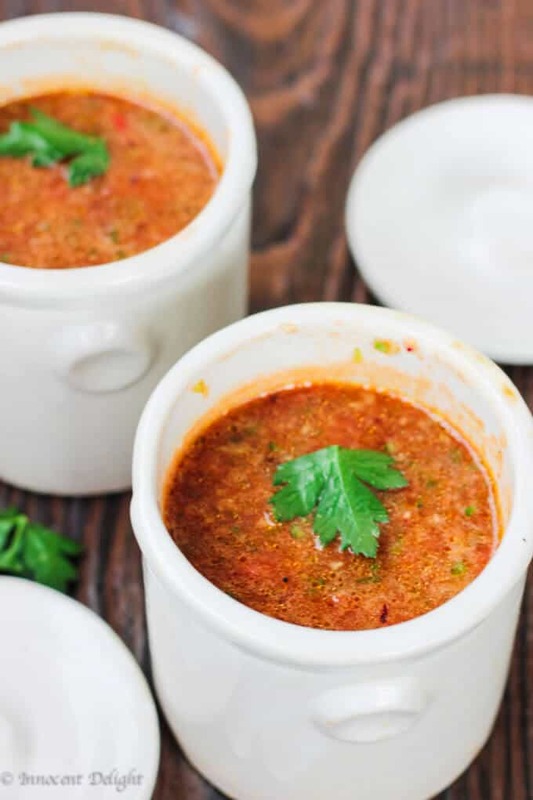 Chilled soups are amazing. 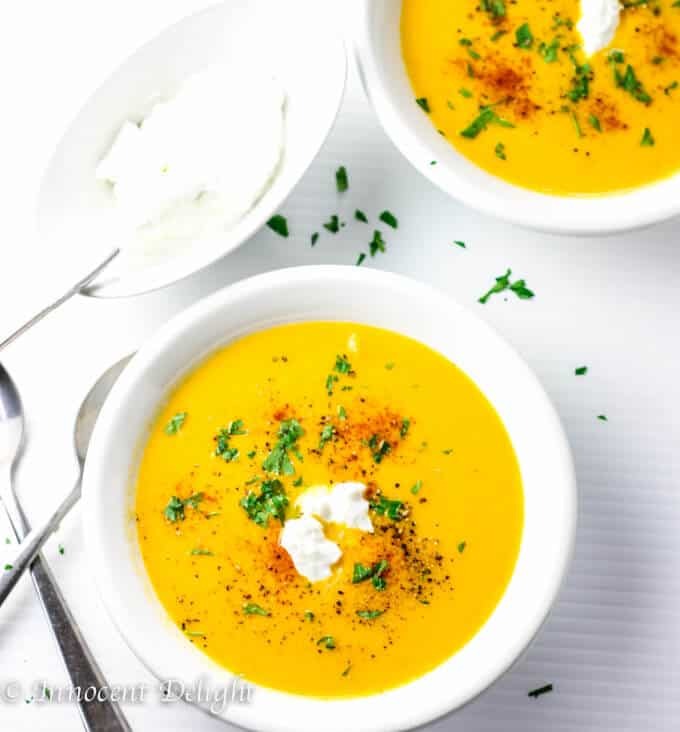 You can also try my Refreshing Summer Gazpacho or this Golden Bell Pepper Soup with Cayenne and Greek Yogurt that can be served either hot or chilled. Kefir can be found in any supermarket nowadays. 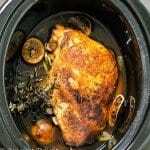 However, if you don’t have or or don’t like it, you can always use natural yogurt and add some water to loosen it up. Personally, I love kefir. 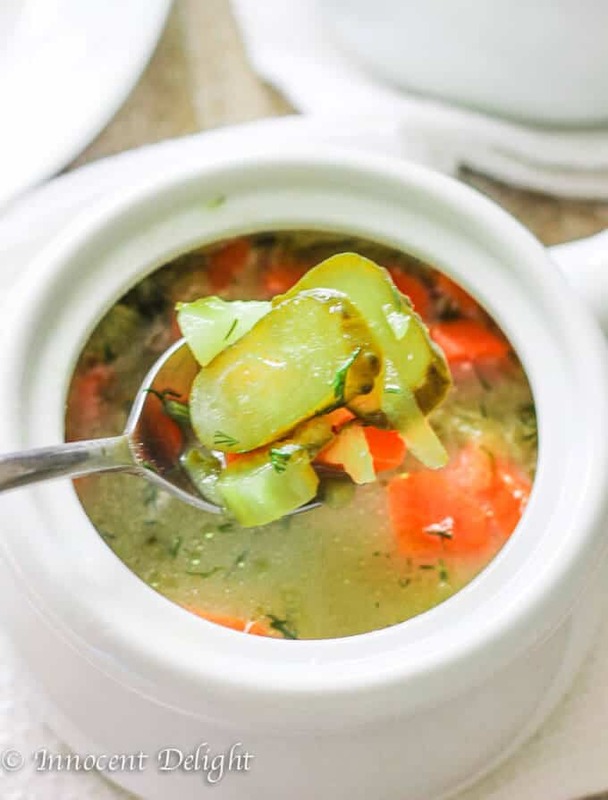 It has a mild, tangy taste and the consistency is perfect for this soup. If you haven’t try it yet, don’t be scared. It’s a little bit like a blend between yogurt and buttermilk. But again, it is a personal preference and you can always substitute your favorite yogurt brand or even buttermilk.